Check out the new interactive trout challenge map! Arizona’s Trout Challenge was developed to encourage anglers to learn more about fishing opportunities in the state. 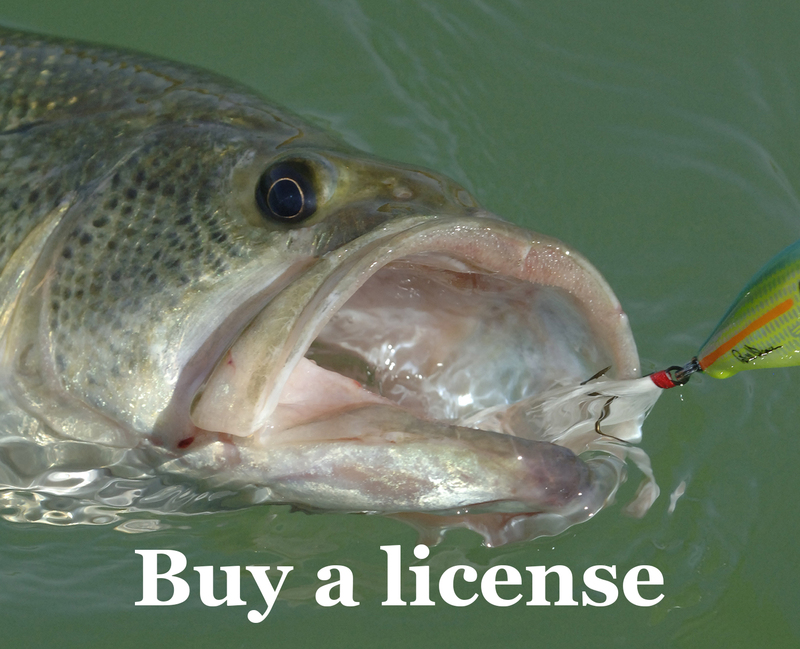 Arizona Game and Fish Department manages many waters statewide to provide anglers the opportunity to catch several different species of trout, including two found only in the Southwest, Gila Trout and Apache Trout. Learn more about the trout challenge! Tiger Trout stocked into Becker, Carnero, Willow Springs, and Woods Canyon!